The primary source of financing for purchasers at Grand Baymen is from Caye International Bank. CAYE INTERNATIONAL BANK LIMITED (CIBL) was granted an Unrestricted “A” Class International Banking License on September 29th, 2003 by the Central Bank of Belize. 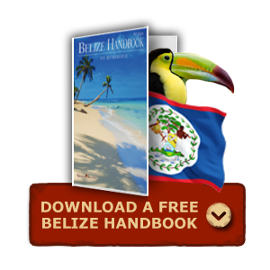 The regulatory authority is the Central Bank of Belize who sets the standards for liquidity and capital adequacy. Caye International Bank is the only International Bank on the beautiful island of Ambergris Caye and their license permits them to carry on business with both individuals and corporations who are non-residents of Belize. They offer a full range of traditional and non-traditional banking services and accounts in United States dollars, Canadian dollars, Great Britain pounds, Swiss Frances, and Euro currencies.